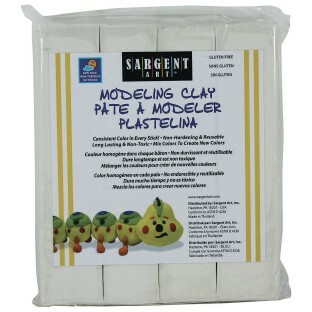 Sargent Art® Modeling Clay, 1lb. A pound of high-quality clay! These clays will not stain, crumble, or dry out! 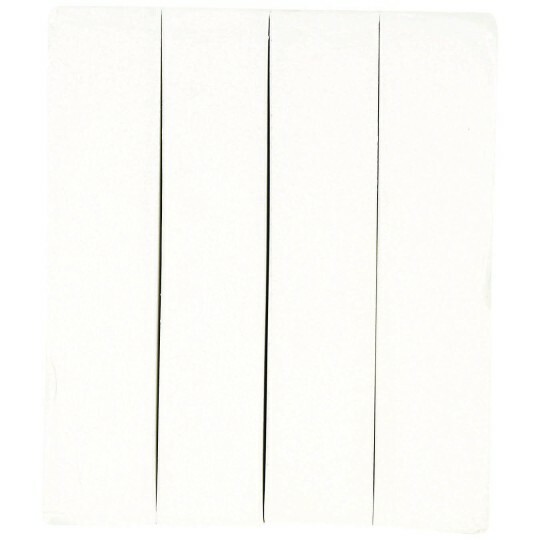 Includes 4 individually wrapped 1/4 lb. clay sticks. These non-toxic clays will not stain, crumble or dry out.